4.1 When do I see results? 4.2 Is radiesse safe to use? 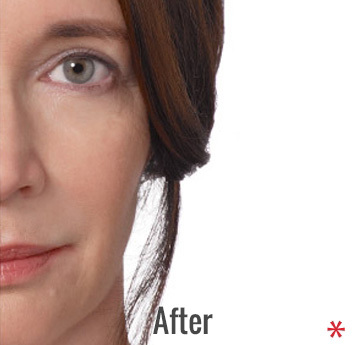 Radiesse® is a safe, next generation cosmetic dermal filler. It is setting a new standard for the correction of facial lines and wrinkles, restoring a natural, youthful look in an easy, convenient treatment. Radiesse® dermal filler is made of calcium-based microspheres suspended in a water-based gel, and is injected into the skin through a simple and minimally invasive procedure. Numerous medical studies have shown that Radiesse is a safe, longer lasting treatment to fill and correct smile lines, nasolabial folds and wrinkles around the nose and mouth. 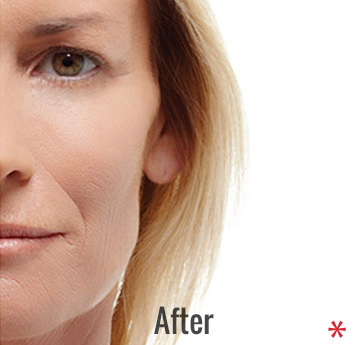 Radiesse is FDA approved and can last up to 18 months. Radiesse® works with your body, below the skin’s surface, to stimulate the production of collagen and encourage tissue regeneration. 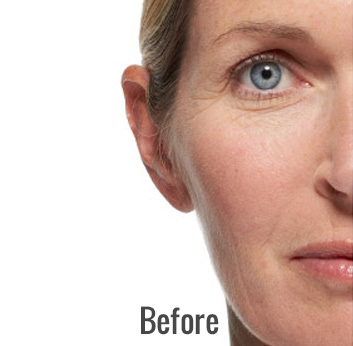 It does more than just temporarily fill-in facial lines and wrinkles, it also rebuilds your skin’s foundation. You get immediate results and will look younger, longer. 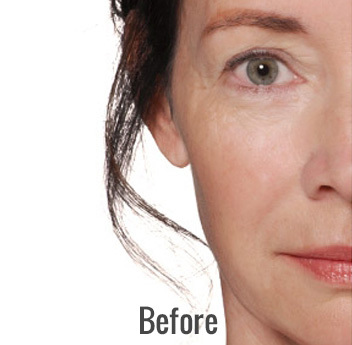 The results of a Radiesse treatment are immediate. 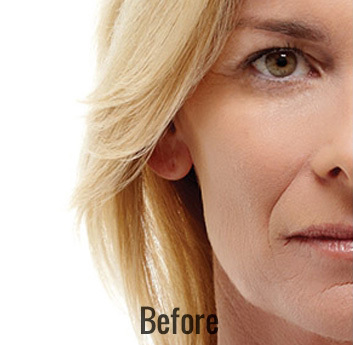 Radiesse dermal filler typically lasts a year or more, saving you time and money. Since results may vary, be sure to discuss your expectations with your experienced Radiesse provider. Is radiesse safe to use? Radiesse is made of unique calcium-based microspheres that are suspended in a natural gel that is injected into the skin through a simple, safe and minimally invasive procedure. Hundreds of thousands of patients have experienced Radiesse and more than 4,000 physicians worldwide have been trained to provide Radiesse treatments. Through years of clinical studies and independent research, Radiesse has proven to be safe and effective. With Radiesse, you get safe, FDA Approved, clinically tested reliability. Radiesse® works with your body, below the skin’s surface, to stimulate the production of collagen and encourage tissue regeneration. 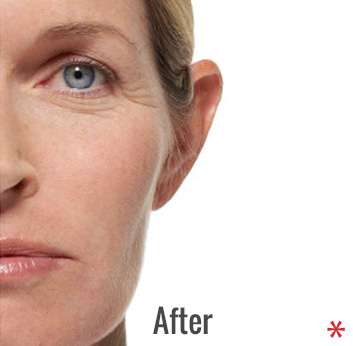 It does more than just temporarily fill-in facial lines and wrinkles-it rebuilds your skin’s foundation. You get immediate results and look younger, longer.